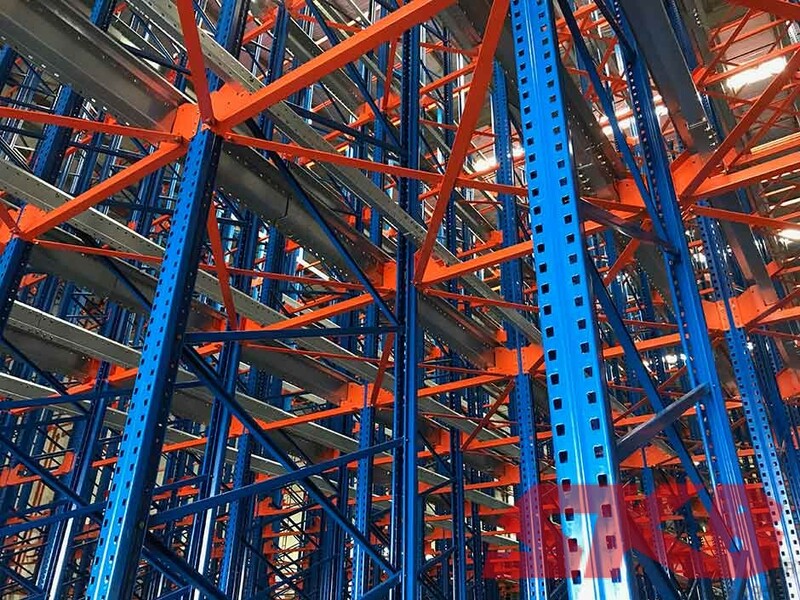 Ever wondered how to maximise storage with limited space? 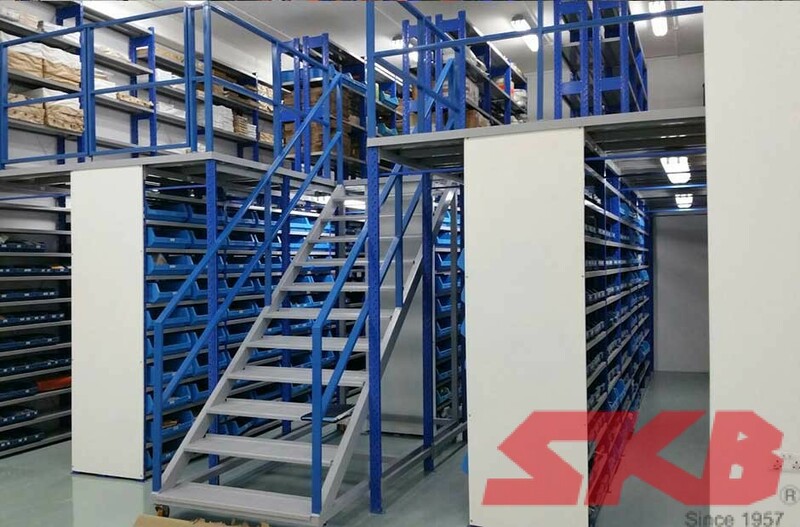 SKB Easy Slide Mobile Racking is a light weight pull-and-push storage system installed on mobile bases with galvanised twin-bearings steel wheel. 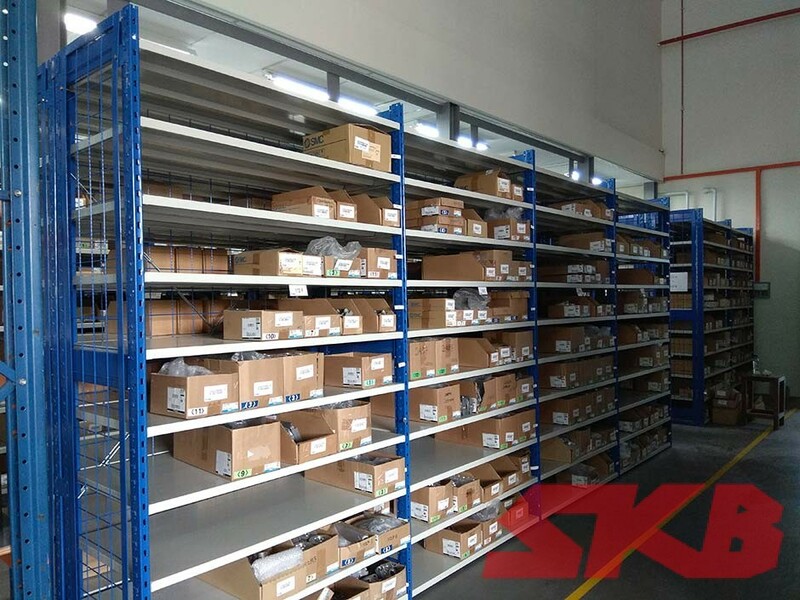 S5-Modular Shelving System is a multi functional shelving system for all types of storage requirements. 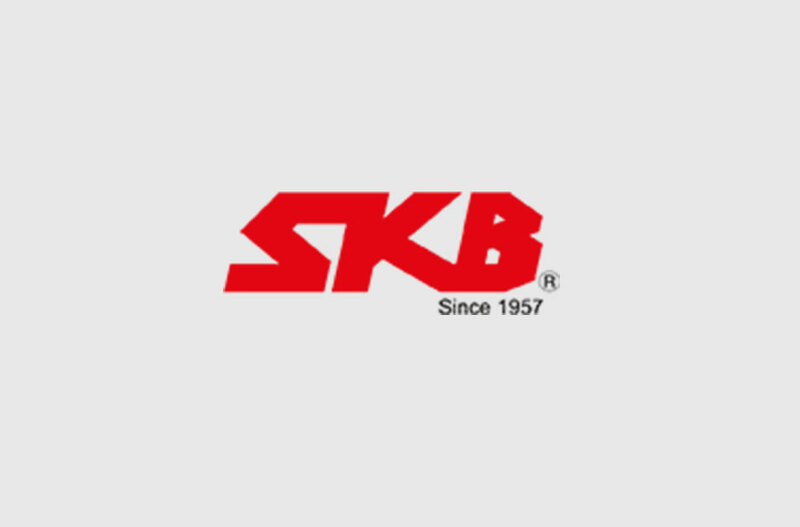 SKB SmartSat Radio Shuttle is the way forward in transforming traditional storage utilisation. 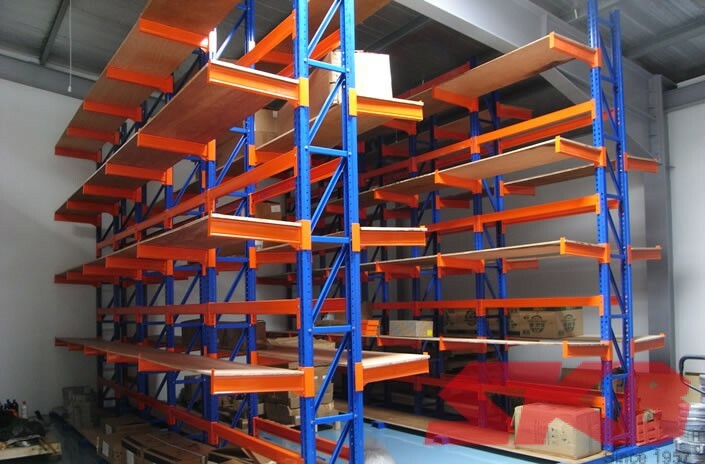 SKB Boltless Racking is a tough, stable and exceptionally versatile shelving system.